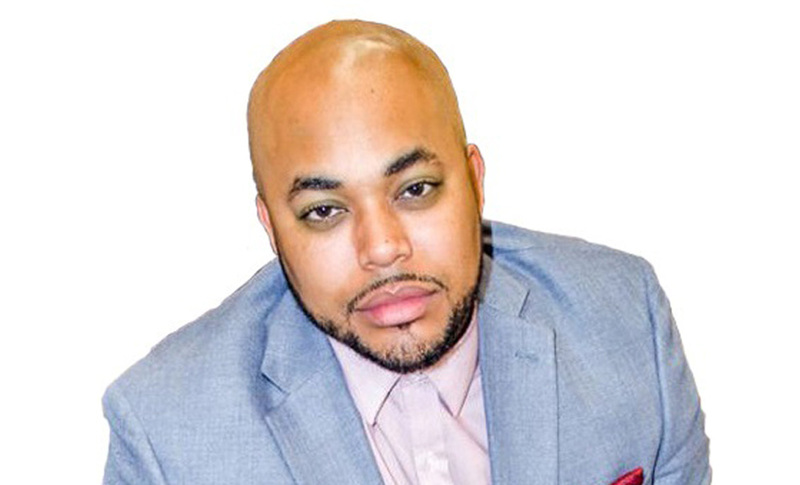 Regarded as one of the top entertainment executives and creative minds of his generation, Amir Windom has worked at historic record labels, and assisted in developing/managing careers of some of today’s biggest stars such as the band “Fun” , T.I., Bruno Mars, Lupe Fiasco, Madonna, B.o.B, Trey Songz and Kanye West. To date Windom has worked on numerous Grammy Award winning albums that have earned gold and or platinum status. As a television and film music supervisor, Windom has helped create music, scores and creative strategies for major film companies such as Sony Pictures and TV shows such as BET’s Being Mary Jane, Entourage (HBO); and movies such as Act Like A Lady Think Like A Man, TAKERS, and Stomp The Yard 2 to name a few. He’s also been instrumental in helping create marketing strategies for companies such as Kodak, Coca-Cola and Adidas. Windom draws inspiration from his father who gave him musical encouragement, and his mother who instilled motivation to make a career decision that would provide a platform to truly enhance the lives of others. “Growing up in Decatur, GA there was always a distraction nearby that could have definitely put me on that “other” path,” Windom tells BE Modern Man. “But because I figured out who I was NOT early on, it helped me figure out who I was.” Never one to follow the in crowd, Windom did not fall victim to peer pressure, and doing stuff because it was “cool”. “I had to deal with the “you think you all that” hoopla because I was cool will telling people Nahhhh, I’m straight,” says Windom.